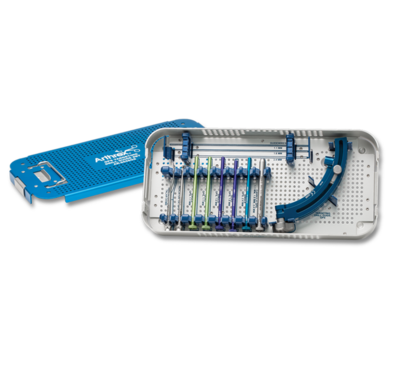 Arthrex® has developed the GPS Targeted Drill Guide as an adjunct to the Ankle Arthroscopy Instrument Set. 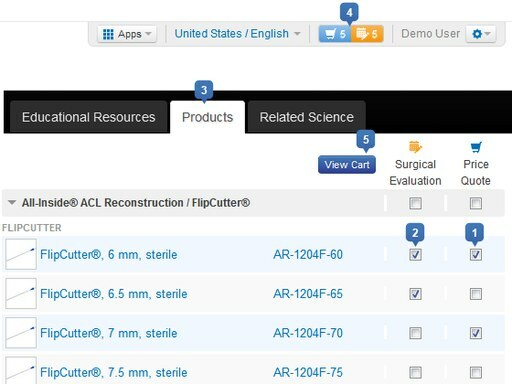 The GPS Targeting Drill Guide offers the ability to precisely place Kirschner wires for ankle arthrodesis using cannulated screws, retrograde drilling of osteochondral lesions, as well as a multitude of other applications where precise KWire placement is desired. The sturdy aluminum frame offers a lightweight and precise instrument capable of rotating and telescoping, allowing for pinpoint placement of 1.1 mm, 1.6 mm and 2.4 mm Kwires. A variety of patterns can be achieved using either the single or quad bore guide sleeves for the 1.1 mm and 1.6 mm Kwires giving the surgeon multiple drill pattern options. 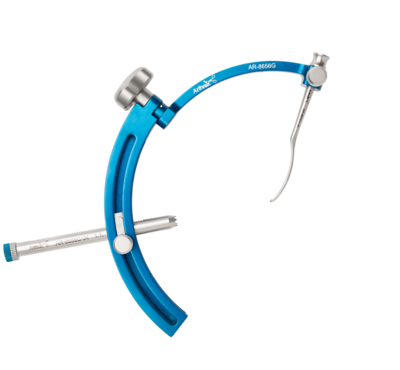 Hard to reach areas in the curved talus are easily positioned using either the straight Indicator Tip or the curved Talar Dome Indicator.